ABC announced the celebrity cast for the upcoming "Dancing with the Stars: Juniors" premiering this Sunday. October 7th. Val Chmerkovskiy, Mandy Moore and Adam Rippon will sit on the judges panel with Jordan Fisher and Frankie Muniz hosting the new series. 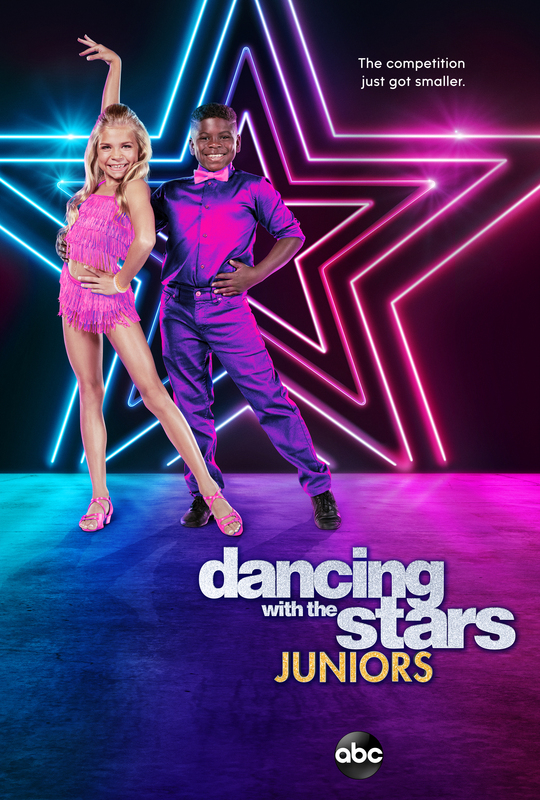 "'Dancing with the Stars: Juniors' welcomes 12 celebrity kids and professional junior ballroom dancers to the ballroom floor. The youngest cast ever is sparkling up their wardrobe, breaking in their dancing shoes and readying themselves for what will be an unforgettable journey," says the ABC press release. 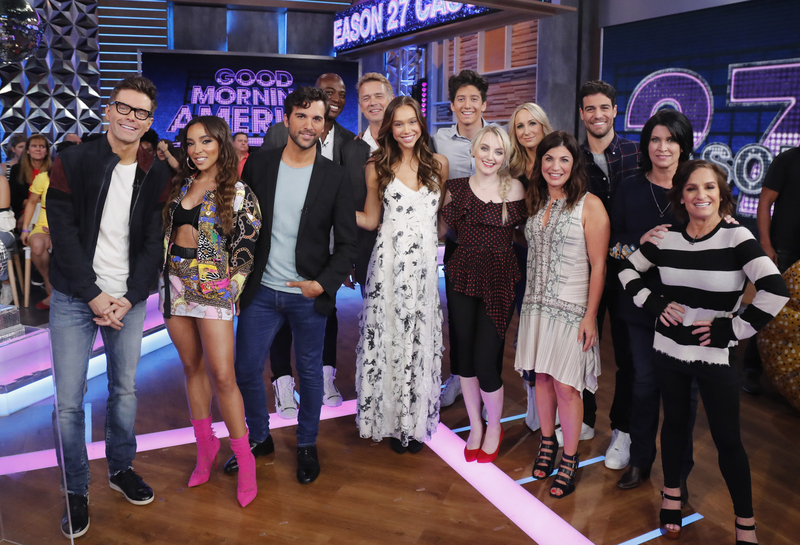 This morning on "Good Morning America," the celebrity cast and their professional partners were announced for the upcoming season. "This season's lineup of celebrity dancers includes an "American Idol" mentor, the first-ever blind contestant to take part in the show, an alumnus from Hogwarts School of Witchcraft and Wizardry, a Duke of Hazzard, an Olympic Gold medal-winning gymnast and a Bachelor Nation favorite, among others," says the ABC press release. 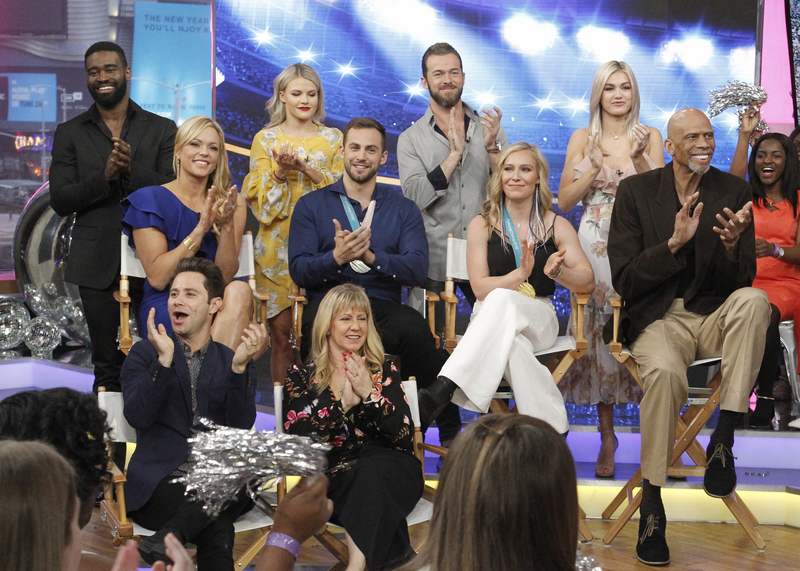 ABC announces the star athletes competing in the upcoming "Dancing with the Stars: Athletes" season and their pairings with the pros. 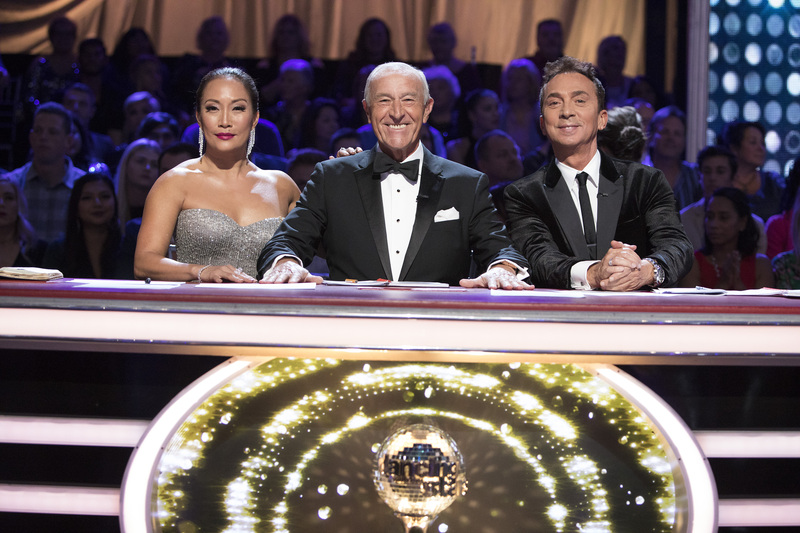 It's sure to be one of the most competitive seasons ever as the show "welcomes 10 athletes to sparkle up their uniforms and lace up their dancing shoes as they ready themselves for their first dance on the ballroom floor," the ABC press release says. "Dancing With The Stars" has never failed to get enough stars to keep their seasons interesting. But each season there's always a standout, and that star is usually an athlete. Whether they make it to the mirror ball or not, they always shine in their own right. ABC is announcing a special all-athletes edition of "Dancing With The Stars" set to premier in Spring 2018. Monday night, the final four couples performed 2 dances, a redemption dance and freestyle. Jordan and Lindsay and Lindsey and Mark tied at the top with perfect scores for the night, leaving Drew and Emma and Frankie and Witney at the bottom 2. At this point in the competition, it will come down to America's choice between perfection and perfection because Jordan and Lindsey are 2 of the most remarkable celebrity dancers the show has seen.